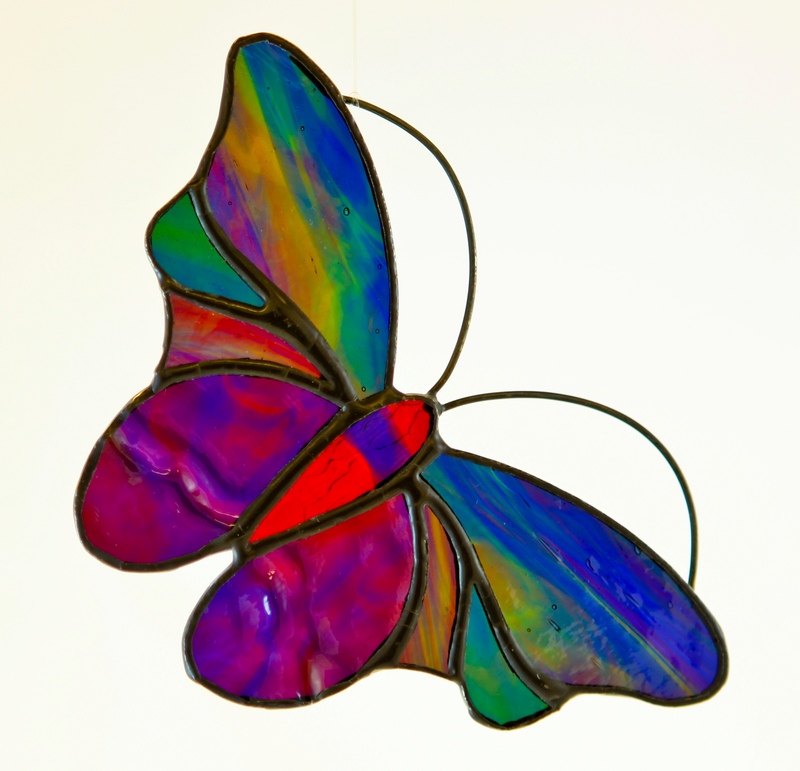 Chase away the winter blues and welcome spring with a charming stained glass butterfly. Learn about art glass, tools, best practices, and the necessary copper foiling techniques needed to create your own special sun catcher. In this hands-on workshop you will cut, grind, foil, solder, clean and polish an array of clear and coloured glass that will enable you to create a truly personalized work of art. All materials included. No previous experience required. Please note that this workshop will be held on Saturday 16 March, not Thursday as originally listed in our Winter 2019 newsletter and community flyer - we apologize for any confusion caused.